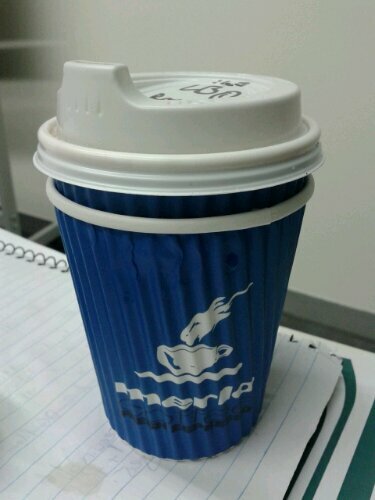 My wife recently brought home some Merlo coffee beans. We ground them and made some fantastic cups of coffee. 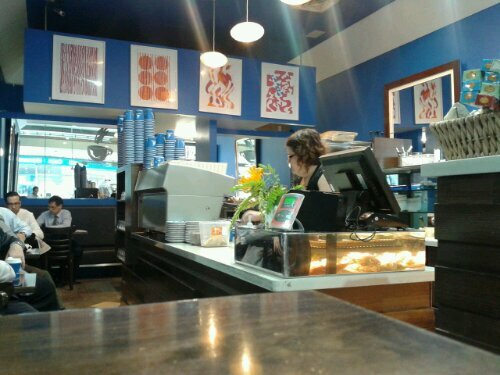 I therefore had high expectations purchasing a long black coffee from BarMerlo in Queen Street in the Brisbane CBD. 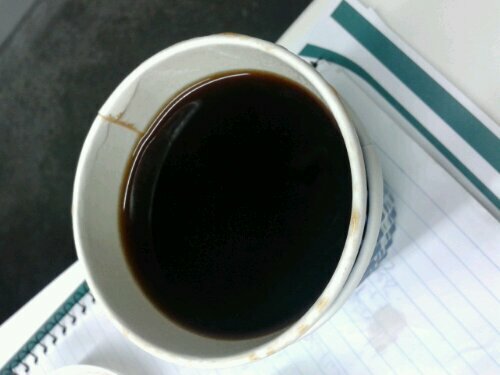 Unfortunately, I was disappointed , receiving a bitter coffee with an unpleasant after taste. 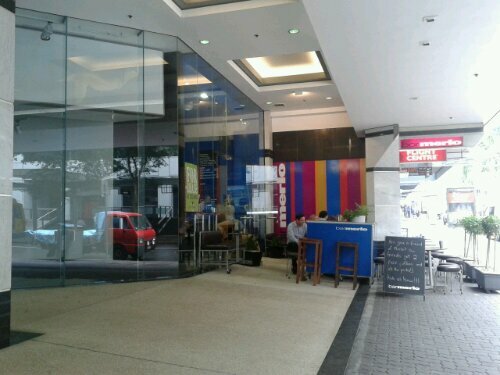 This entry was posted in Out & about and tagged Coffee, Merlo on 19 February 2013 by Rex.